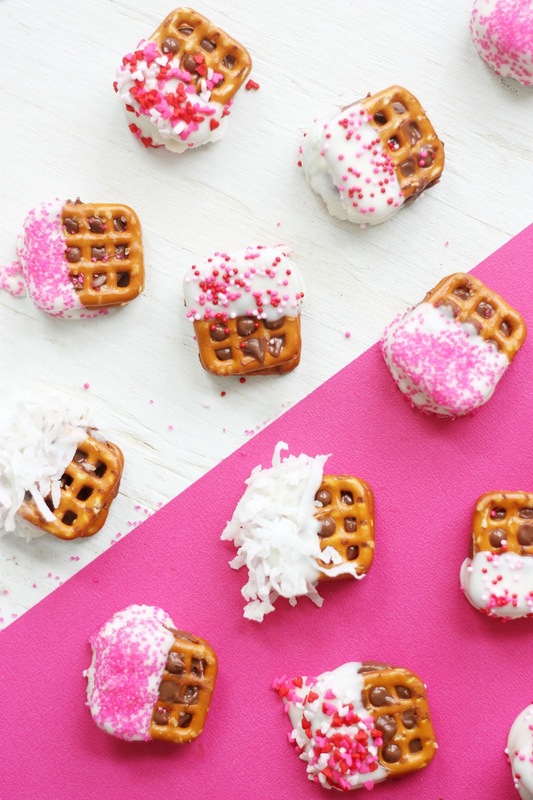 Save these seven easy, simple sweet treat recipe ideas that are perfect for your Valentine's Day festivities! 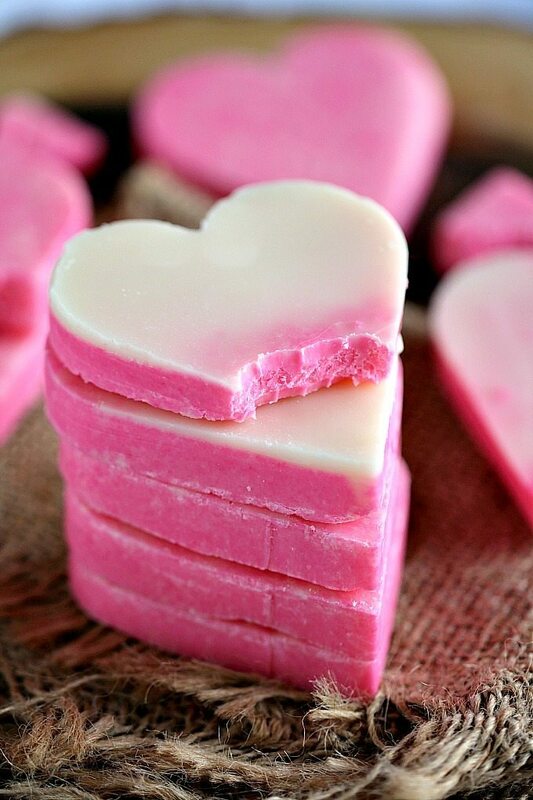 All of these recipes shared below are easy and convenient to make as a last-minute Valentine treat! 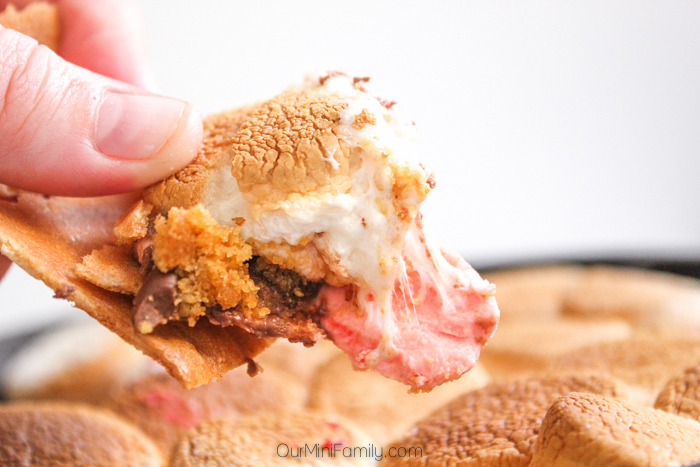 Desserts and treats can be fun to make, but sometimes you just want to simplify things! I will admit, there are some weekends where I love spending the day baking and experimenting with cooking all day. I find it therapeutic! But sometimes, mostly during the week, I can feel flustered if I know I need to prepare something for a special occasion while also balancing my workload, my social life, and all the while trying to make time for myself and my sanity. 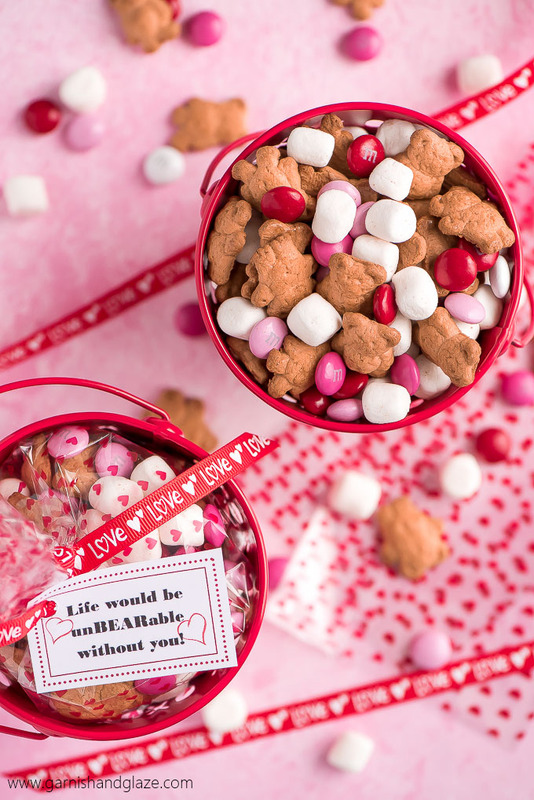 Enjoy these sweet treats with your special Valentine this holiday--all of the recipe ideas below are simple and easy to make, so you can prepare them last-minute or whip up in large batches as a part of your Valentine's Day gift!